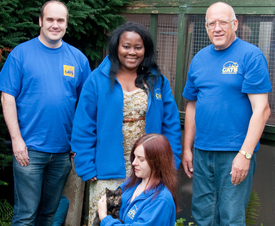 North Birmingham Cats Protection is one of a network of over 250 volunteer run CP branches across the UK. There are also over 30 adoption centres. Branches do not have a shelter facility but are managed by volunteers who work from their own homes. 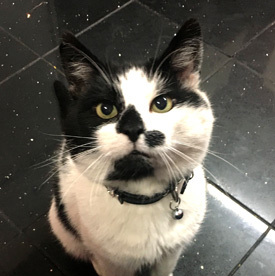 Our vision is a world where every cat is treated with kindness and an understanding of its needs. 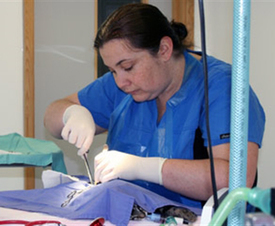 Our main activities are neutering, to prevent unwanted litters from being born and becoming the abandoned cats of tomorrow; homing, both of cats in branch foster care and through our direct homing scheme; and education, on the importance of neutering, microchipping and other aspects of cat care. We also have a charity shop, located on Erdington High Street, which supports the branch by raising vital funds. To keep up with what's happening at NBCP why not join us on our Facebook page? This is updated regularly with branch events, news, notes and information. By adding us you help to publicise the events to a wider audience. 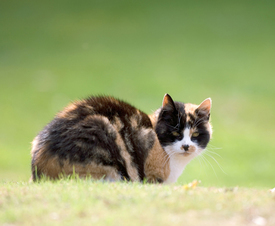 You can also follow @cats_bham on Twitter!